The church is a central theme at the spiritual core of the African American experience. 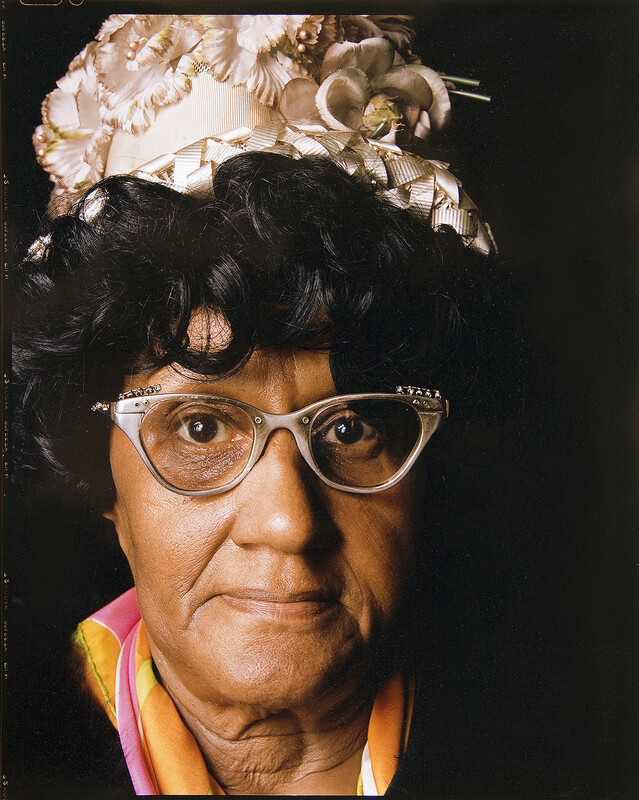 Ward was introduced as a photographer to the United House of Prayer for All People in 1976 by his late grandmother, Eva Sanders Ward. Ward’s grandmother was an usher of the church located at 16th and Fitzwater Streets in Philadelphia, Pennsylvania. Ward’s grandmother was a devout follower and believer in The Apostolic Faith espoused by the words and acts of faith healing by his holiness, the reverend “Sweet Daddy” Grace. The Reverend had founded the church in West Wareham, Massachusetts, in 1919. During Ward’s childhood, his grandmother often invited him to her church services to witness the live music, the singing and shouting spirit of the convocations of the African American congregation. Until the first time Ward visited the church, he observed too few positive images of the African American experience in America. The Civil Rights Movement of the 1960’s made public countless images of hatred, prejudice, bigotry, and racism on television and in print. Having the privilege to visit the church, with camera in hand, from 1976 to 1980, was a unique opportunity for Ward. He was privileged to encounter and document a more positive outlook on African American life during this particular era in American History.